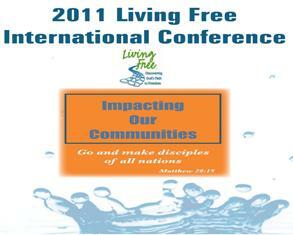 This 6 DVD set includes workshops in learning more about how to use Living Free in your local church or ministry. Also included: Two evening services from the conference: The Manchester Miracle by Rev. Doug Abner and The Father Wound, by Dr. Ron McManus. 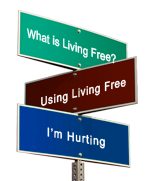 Restoring Families- Janet Lerner, DSW, Author of Restoring Families, a Living Free study. Bonus: All orders come with a link to a free download of the speaker notes.